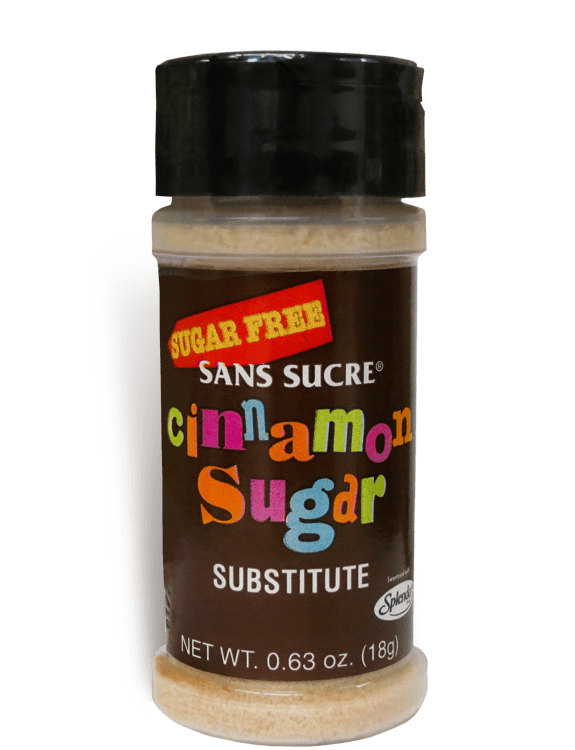 Sprinkle this sugar-free cinnamon sugar substitute on any number of foods, including toast, pancakes, waffles, French toast, puddings, hot and cold cereals, custards, cookies, fruits and yogurts. Also, works deliciously in beverages, such as coffee, cocoa and smoothies. Sweetened with Splenda. 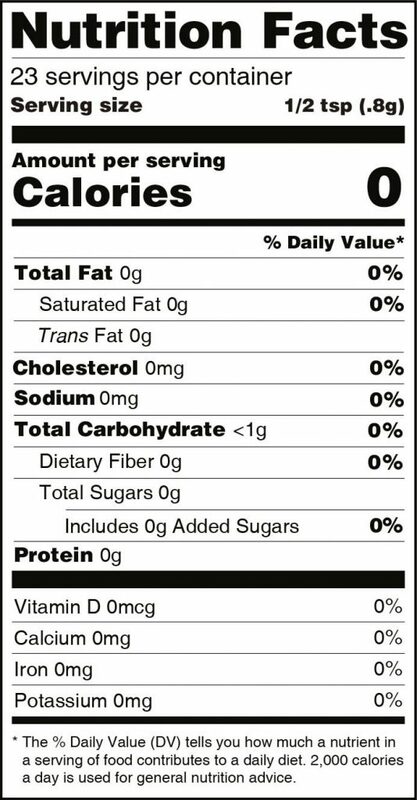 Ingredients: Maltodextrin, Cinnamon, Sucralose (SPLENDA® brand), Artificial Color (Red 40 Lake, Yellow 5 Lake and 6 Lake, Blue 1 Lake).